Pemberton’s timber heritage is reflected in the woodcraft galleries. Pemberton is situated in a valley, surrounded by the karri forests of the Gloucester National Park and the Pemberton Forest Park. It is a pretty timber town, which enjoys a cool climate and has a good variety of attractions, so it’s worth planning to stay an extra day or two. When you reach the friendly town, you will find welcoming local wineries with a cellar door offering world-class wines made from locally-grown grapes. Pemberton is renowned for gourmet food, as well as simple wholesome café-style cuisine. The best place to start your trip is at the Visitor Centre, which has a good supply of maps and a mass of information about the surrounding area. The staff will advise you of all you need to know to make your stay more pleasurable. The centre will accept food drop-offs for walkers by prior arrangement and also has a retail section offering an array of jams, chutneys, honey etc. 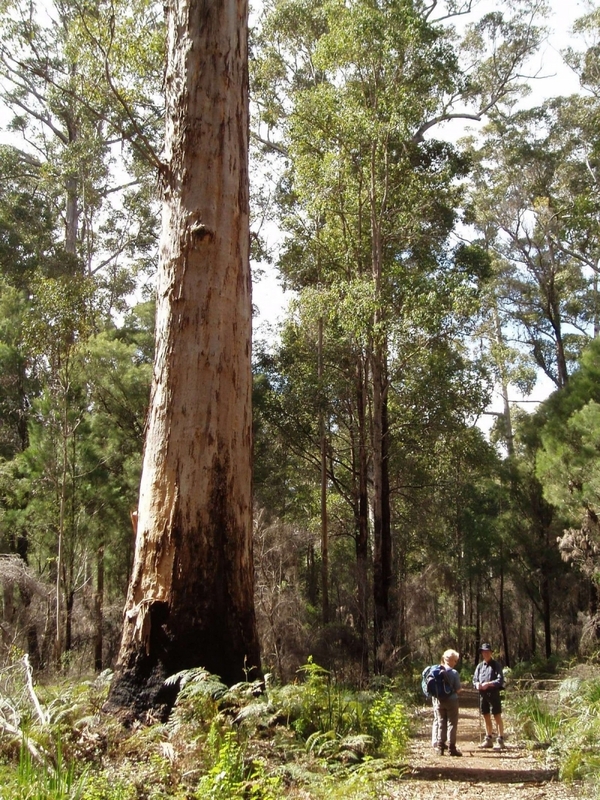 Discounts are available to holders of Bibbulmun Track Foundation membership cards. Pemberton has plenty to offer visitors including a variety of quality accommodation venues, art and craft galleries, trout and marron farms, and a large variety of adventure activities. These include fishing, canoeing, bird watching, horse riding, mountain biking and walk tours. Or step back in time to Pemberton's romantic timber milling days and ride a steam train, tour a timber mill and taste some Aboriginal bush tucker. Must-see features are the Gloucester and Bicentennial fire lookout trees, Heart Break Trail in the Warren National Park, Yeagarup Sand Dunes and the Big Brook Dam and Arboretum. The town has a wealth of history dating from the early aboriginal peoples through the first settlers, group settlement schemes, and the development of the timber, agriculture and tourist industries. Pemberton was established as a township in 1913 and the name of the town came from one of these early settlers, Pemberton Walcott. 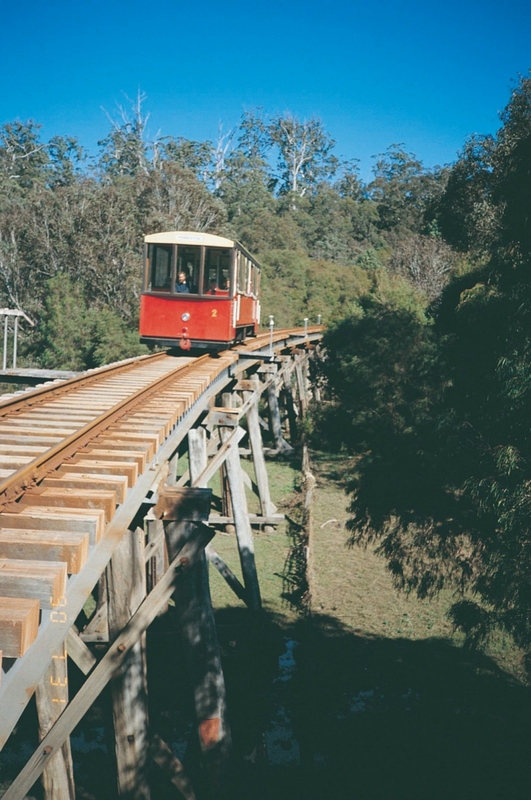 Local transport operators provide transfers between Pemberton centre and the Bibbulmun Track. See contact details below. Donnelly River Village is 57.6km north of Pemberton - a drive of around one hour and ten minutes. The walk between Pemberton and DRV (101.6km) takes approximately five days. Northcliffe is 37km south of Pemberton - a 30 minute drive along the Vasse Highway. 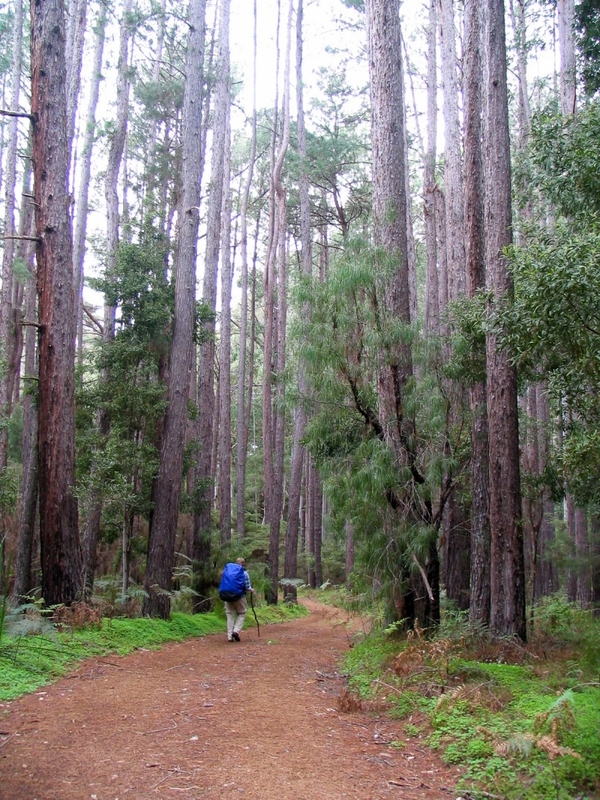 Pemberton to Northcliffe is a 55.3km walk, which takes approximately three days. For travel details to Pemberton view the Section by Section guide. Pemberton offers every type of accommodation, from camping ground and YHA to resort style hotel. All the facilities of a tourist town are available including supermarkets, newsagent, chemist, banks, post office, medical services and a Telecentre. Tourist information, free booking service of accommodation and tours, maps and guides, TransWA service, souvenirs, clothing and gifts. Closed on Christmas Day.